The fastest desktop electron microscopes for high-quality imaging and analysis. Extends the capabilities of the Phenom for specific applications. Mapping & line scan software to reveal the distribution of elements. Fiber analysis software for statistical data. Statistical data and analysis for morphology, particle size distribution and more. 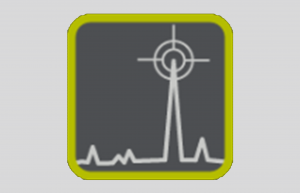 PoroMetric software provides statistical data for pore size and distribution. Create three-dimensional SEM images and measure submicrometer roughness. 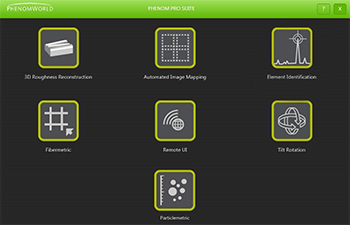 Automate acquisition or analysis to maximize your workflow with PPI for the Phenom SEM. 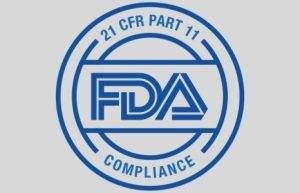 Bring your Phenom SEM into compliance with FDA 21 CFR Part 11.